As a shy second grade boy who chose to dress up as Henny Penny for Halloween, Tina Rose always knew she was different. But growing up in a small town in the 1960's and 70's wasn't the time to be exploring. Even while being married and raising two children as a devoted husband and father, Tina knew something wasn't right, something was missing. When a life-changing event happened at San Francisco Pride in 2007, she started a journey that continues today. Come hear more of Tina's story filled with pain and sorrow, yet ultimately joy and peace. So on my friend’s recommendation, I read the book. The author, Steven Covey, suggested that each of us has a center. He says our center has an all-encompassing influence on our lives. 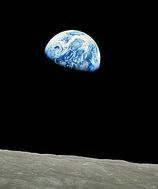 What Does the Earth Ask ​of Us? Dr. Kimmerer is a mother, plant ecologist, writer and SUNY Distinguished Teaching Professor at the SUNY College of Environmental Science and Forestry in Syracuse, New York. Her research interests include the role of traditional ecological knowledge in ecological restoration and the ecology of mosses. In collaboration with tribal partners, she and her students have an active research program in the ecology and restoration of plants of cultural significance to Native people. She is active in efforts to broaden access to environmental science education for Native students, and to create new models for integration of indigenous philosophy and scientific tools on behalf of land and culture. She is engaged in programs which introduce the benefits of traditional ecological knowledge to the scientific community, in a way that respects and protects indigenous knowledge. 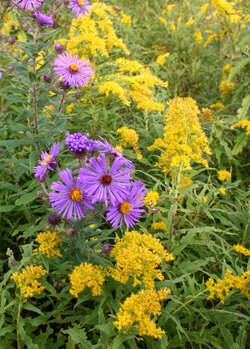 Photo: Asters and Goldenrod, courtesy ellishollow.remarc.com/?p=53. "Why do Asters and Goldenrod look so beautiful together?" is a question Kimmerer addresses in her writings. ​Dr. Kimmerer serves as the founding Director of the Center for Native Peoples and the Environment whose mission is to create programs which draw on the wisdom of both indigenous and scientific knowledge for our shared goals of sustainability. 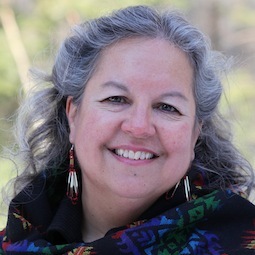 Our speaker March 17, Robin Wall Kimmerer, is an enrolled member of the Citizen Potawatomi Nation, and combines her heritage with her scientific and environmental passions. The week before her arrival the sermon will be an introduction to the native religions of North America. 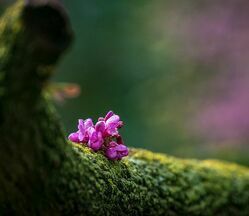 In her book “On Death and Dying” Elisabeth Kubler-Ross said that after a loss eventually we reach a stage she called acceptance. The sermon will explore how we move from loss to acceptance. Jim intersperses songs and personal reflections on a spiritual ecological awareness. Drawing on his own music and other songs of ecology, diversity, community and peace, Jim turns the congregation into the choir, with an invitation to all to join in the joyful music. 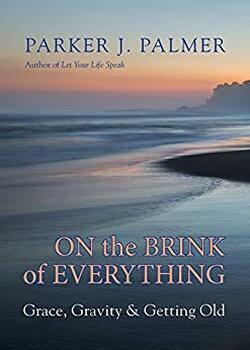 Jim holds that churches can offer the "spiritual response" so timely now, as "the spirit of life on earth is in crisis." Jim's uplifting songs provide the balance to the "wake up call," leaving participants with a vision and inspiration to take the healing into our own hands. 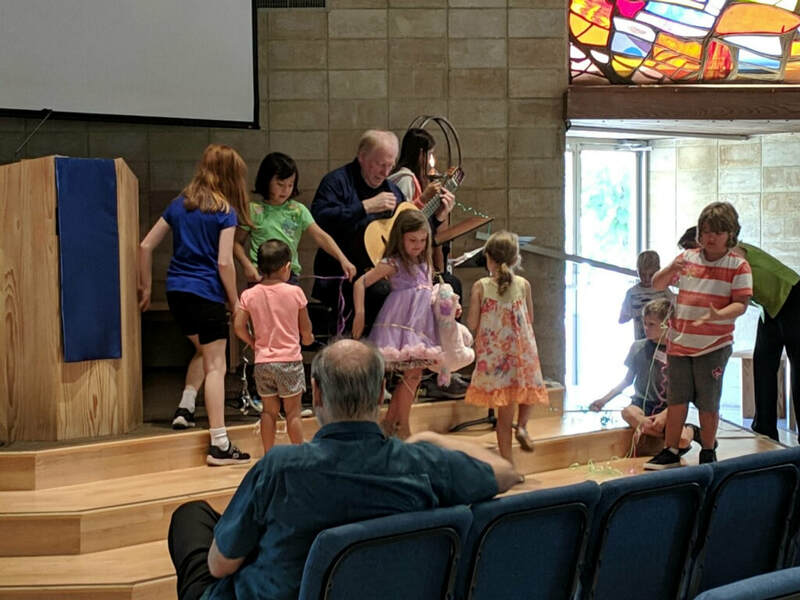 In the pictures above, ​Jim sings "This Web of Life" as the children create their own web with ribbons. (Click on the images to enlarge.). During February human beings celebrate a passionate madness called romantic love. The month of February may have been picked because in the northern hemisphere, in places like Italy, February is when birds begin to pair off and build nests. Whatever the reason, I have often felt the Sunday before Feb 14 is a good day to give a sermon about the relationship, (and Feb 15 is a good day to buy chocolate). Many of you may have read the Dec 31 essay in the New York Times by Katherine Stewart about how some in the Christian Right view leadership in our country. The sermon will explore the issues raised by the article. What do you do when everything is suddenly different? When disease attacks, death strikes, or its shadow looms – any of those twists of life that turn your world upside down? Where do you go then? When the way it was no longer is, who do you become? Click here to hear or download the reading. 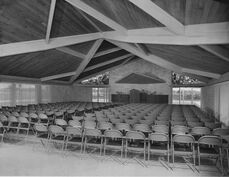 Before his sermon, Morgan read an excerpt from Palmer's book. Click the link above to hear or download the reading. You may read or download the sermon script below. "Oh My God! I Am 68!" ​If we can’t dance, ​what good is the revolution? Starting out a career in human rights, I thought I knew the first rule of the struggle: no fun allowed. 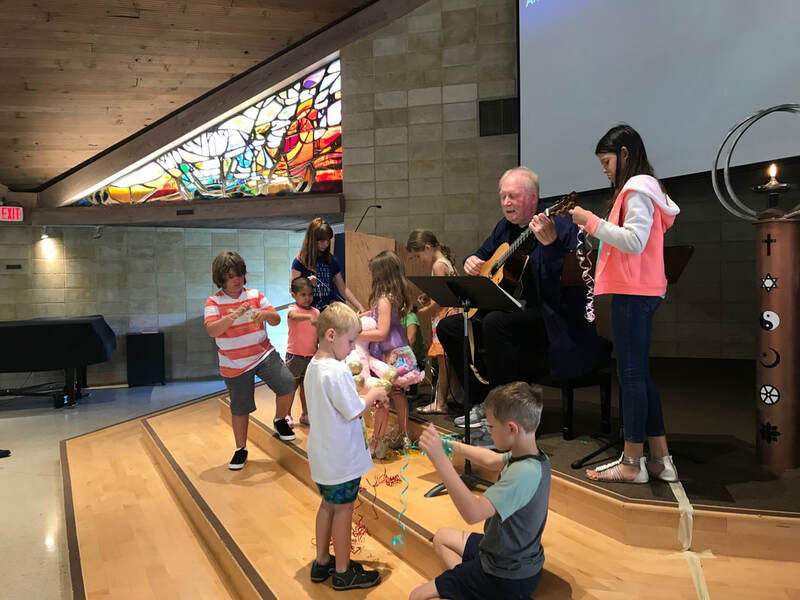 My work with the Unitarian Universalist Service Committee's grassroots partners over the past two years, however, has shown me I had it backward: the people closest to the struggle know better than most the importance of keeping joy and laughter alive. 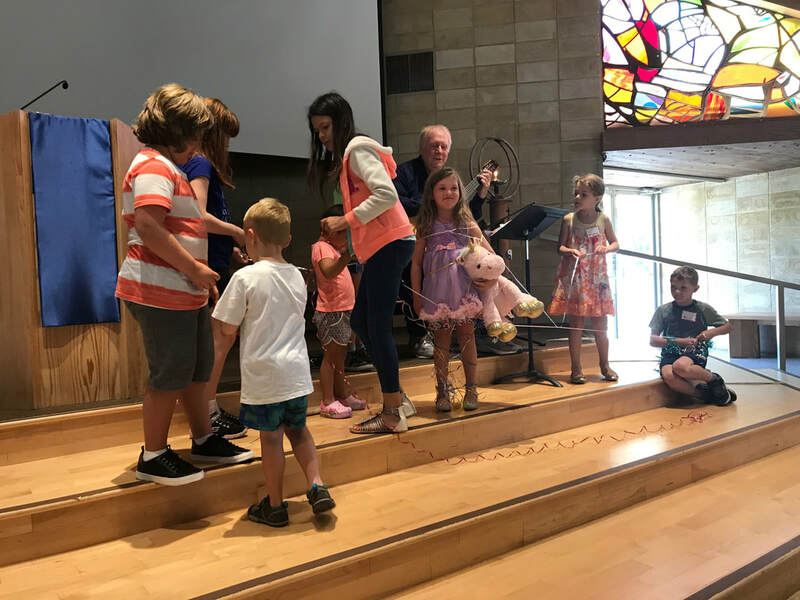 This sermon is about those times in the human rights movement when karaoke and dance fever are as essential as – and an inseparable part of – the work of bearing witness in solidarity. UUSC Honduras from Nathan.works on Vimeo. ​Josh Leach is Policy Analyst at the Unitarian Universalist Service Committee, which he joined after a ministerial internship at First Parish in Bedford, Massachusetts, and completing his Master of Divinity degree at Harvard in 2015. Josh is the son of Julie and Brock Leach, long-time members of the UU Church of Sarasota. Josh's family first joined this church in 2000, after they moved to Florida, and Josh grew up attending here through middle and high school. He is a proud member of the congregation to this day. As a policy analyst, Josh Leach supports UUSC’s programs and campaign work through strategic research, analysis, writing, and organizing. As the policy analyst for programs, research, and advocacy, he works closely with program leaders and the research team to identify partners, develop program strategy, and engage in research and advocacy initiatives that advance UUSC’s mission and vision, with a particular focus on the human rights of refugees and migrants. Before joining the staff full time, Leach worked for 18 months as a research consultant and program intern at UUSC, where his work centered in particular on Central America and the Syrian refugee crisis. 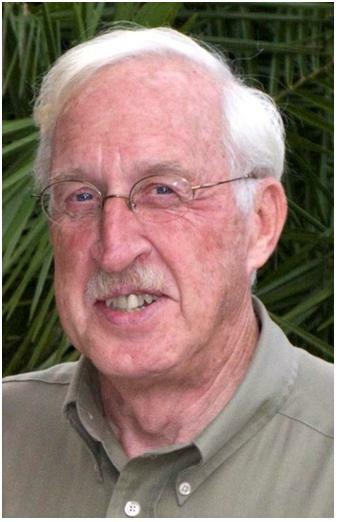 He has also served as a consultant on advocacy and education projects for the Unitarian Universalist Association and the UU College of Social Justice, where he worked as a field education student while in graduate school. Leach received his bachelor’s degree from the University of Chicago, where he studied modern European history. He also holds a Master of Divinity degree from Harvard University. As we approach the birthday of Dr. King, I want to reflect on the story of a Sarasota Unitarian Universalist family in the 1960s who showed great courage in the simple act of buying a house.